Tiffany Haugen has lived a semi-subsistence lifestyle for nearly 30 years. From the wild Arctic of Alaska to the jungles of Sumatra, Indonesia to her current home in the Pacific Northwest, hunting and fishing is what puts Tiffany’s meals on the table. With a masters degree in education and 15 years of teaching behind her, Tiffany is now a full-time writer specializing in outdoor cooking with wild ingredients. She authored 8 cookbooks, is one of the country’s leading cooking columnists, and teaches cooking classes across the nation. When looking at the many different ways to keep game birds moist, we thought we had tried them all until we ended up with a stewing chicken that needed to be skinless for a recipe and a pheasant that needed a skin. Hence, Second Skin Bird was born! 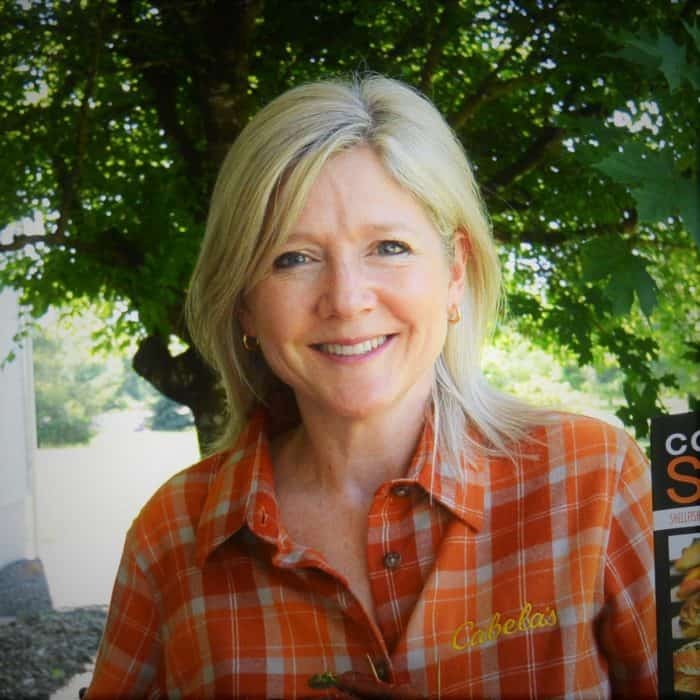 For many folks, their first “fancy” cooking venture was Chicken Cordon Bleu. Although the Turkey Cordon Bleu recipe takes a few steps, the finished product is well worth the effort. Nothing says comfort food like meatloaf. Stuffed Turkey Meatloaf has an unexpected treat in the middle – hard-boiled eggs! 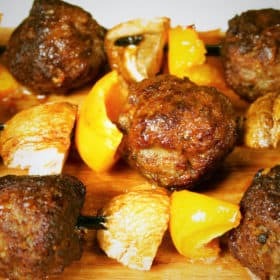 Meatball Kebabs are so versatile, whether preparing them for a main course or an appetizer, they can be used in many ways. They are also a great way to introduce people to wild game due to their sample-size portion.